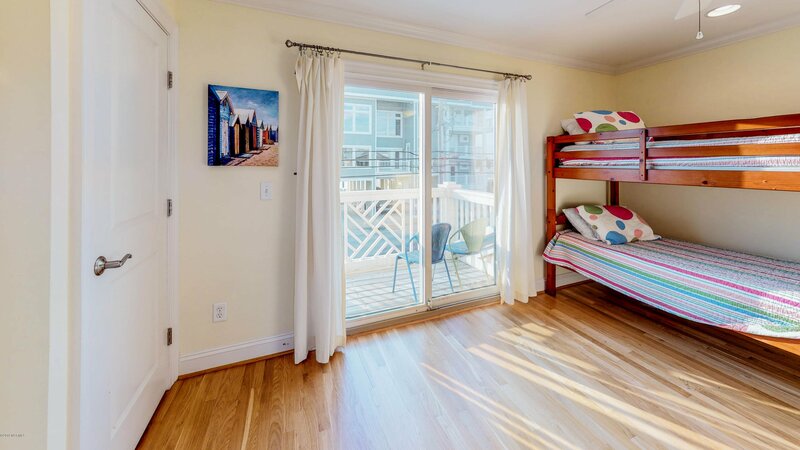 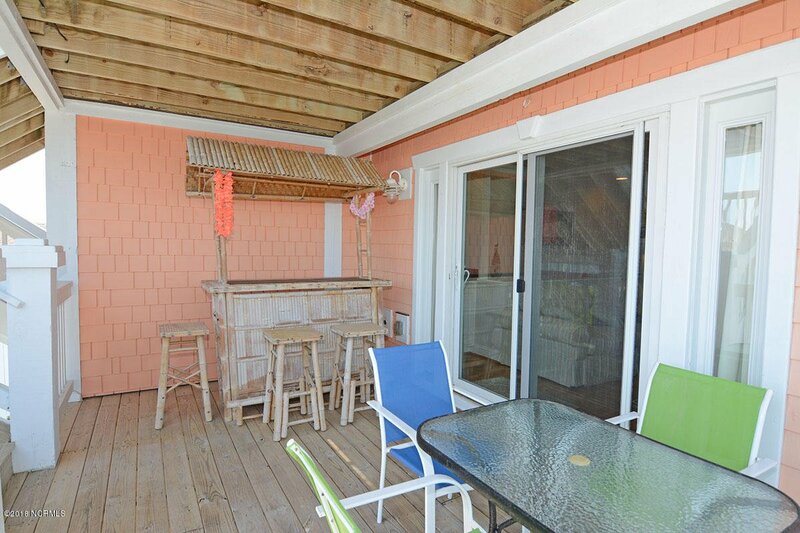 Beach home w/strong rental history featuring ocean and canal views at almost every level with over 500 total sf of decking! 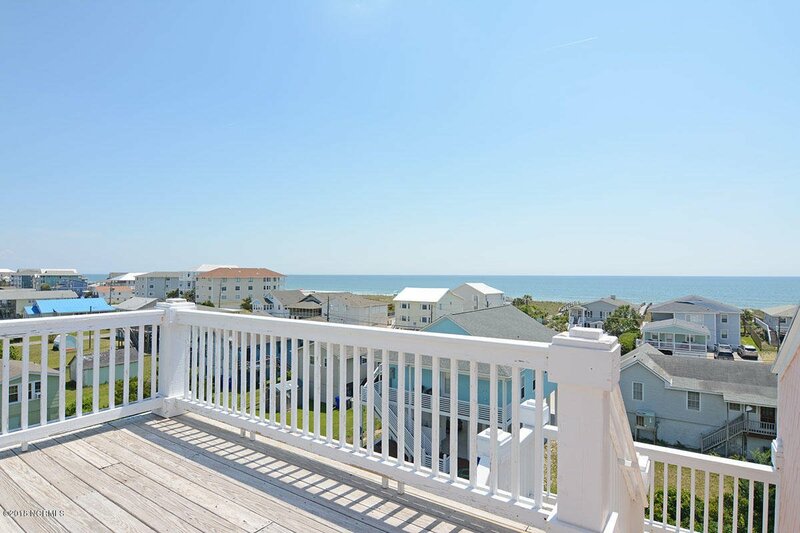 Even a rooftop deck with unobstructed views. 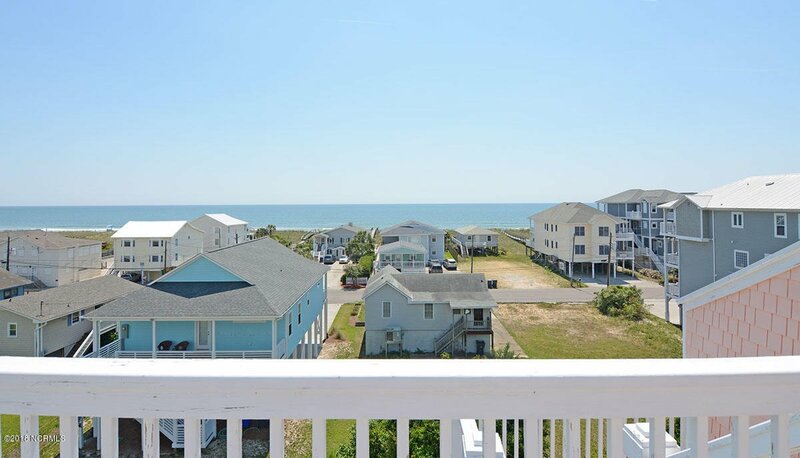 In the morning watch the sun rise over the ocean and then in the evening, watch it set over the canal. 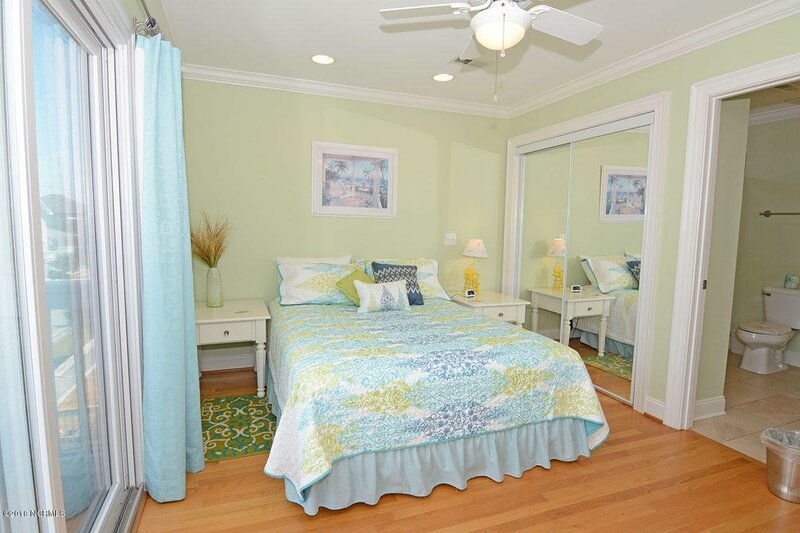 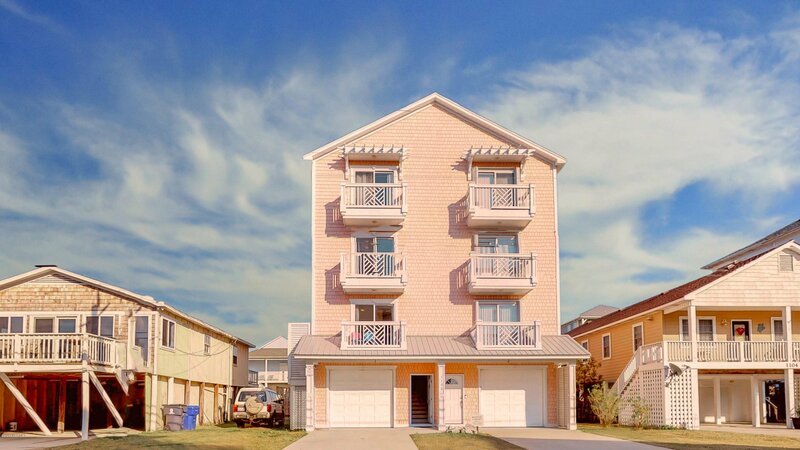 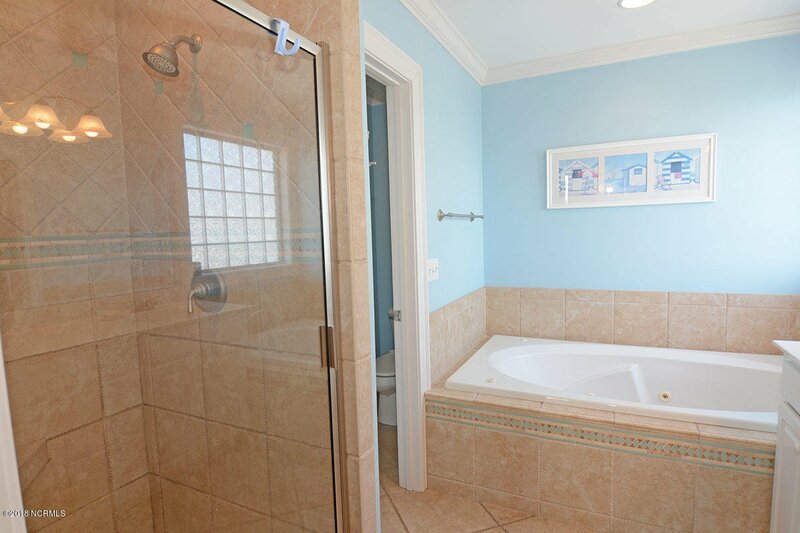 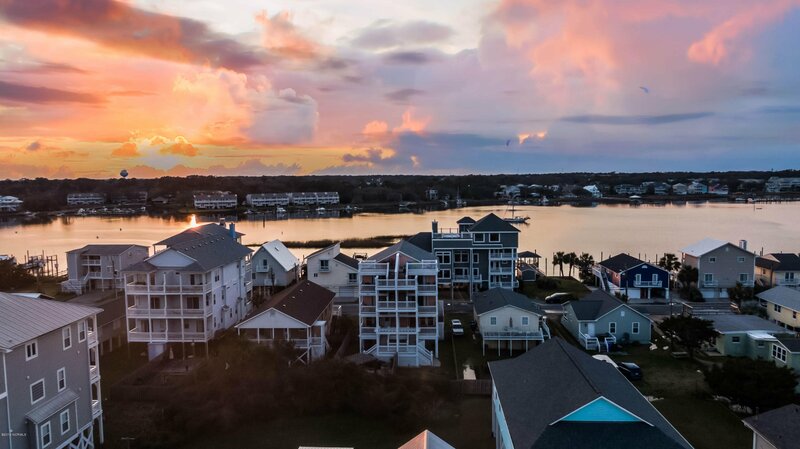 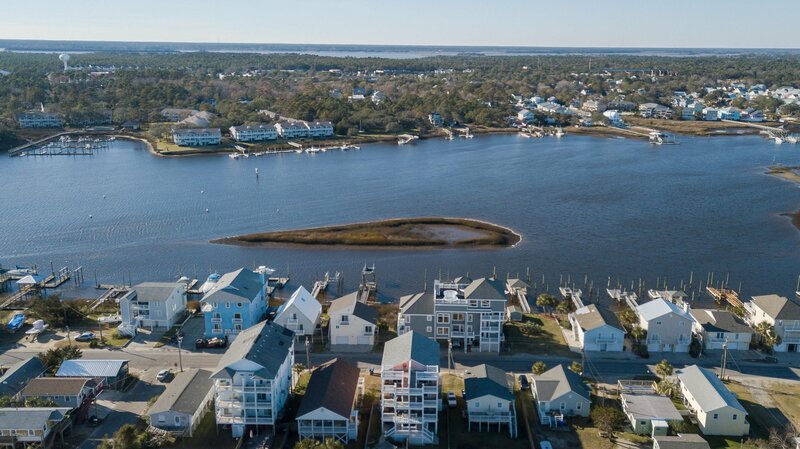 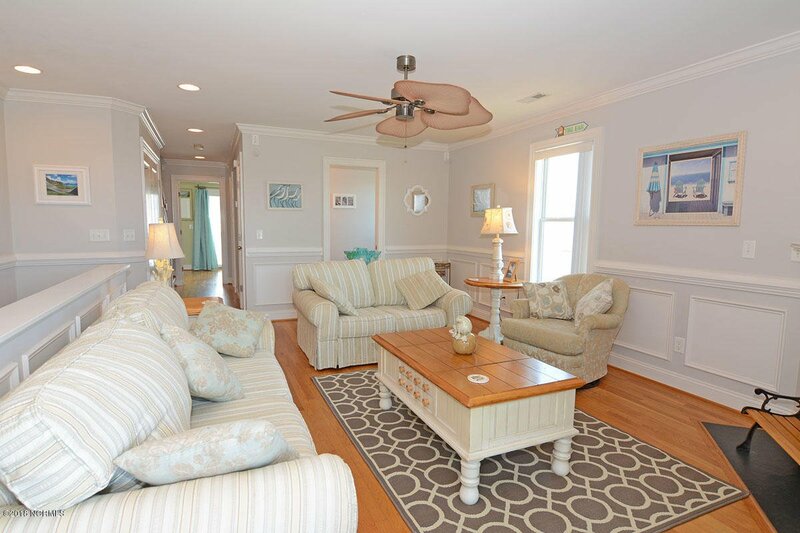 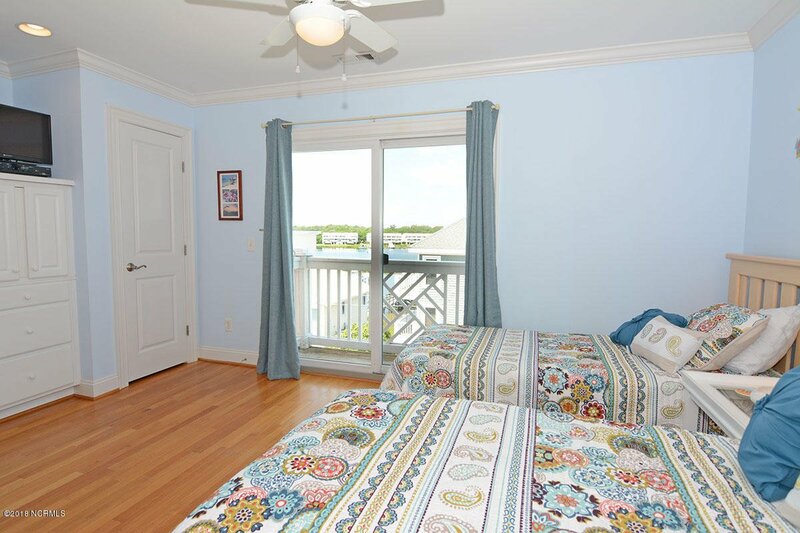 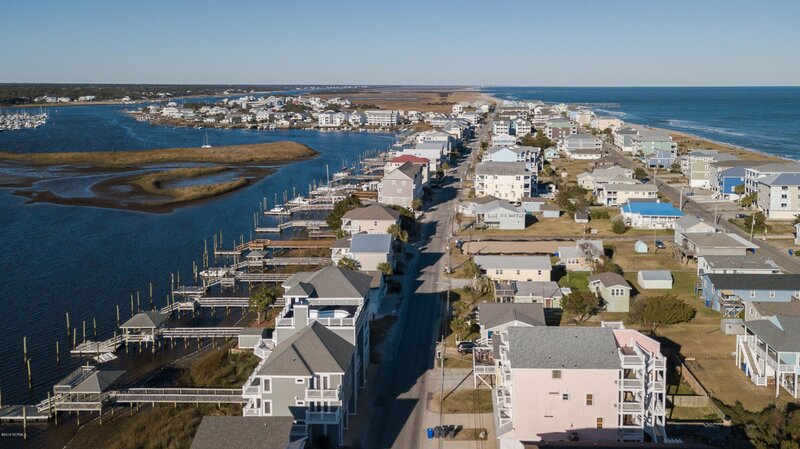 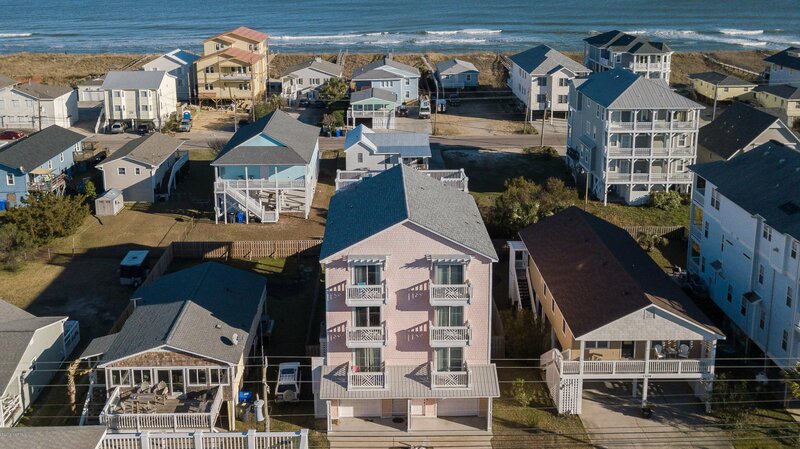 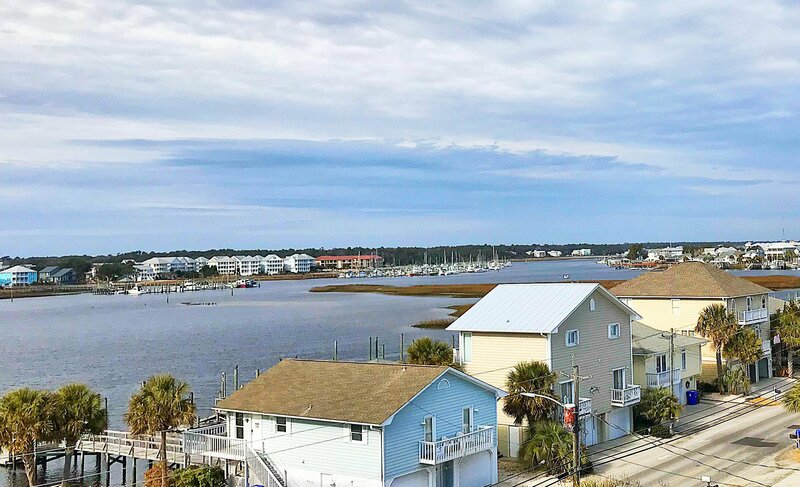 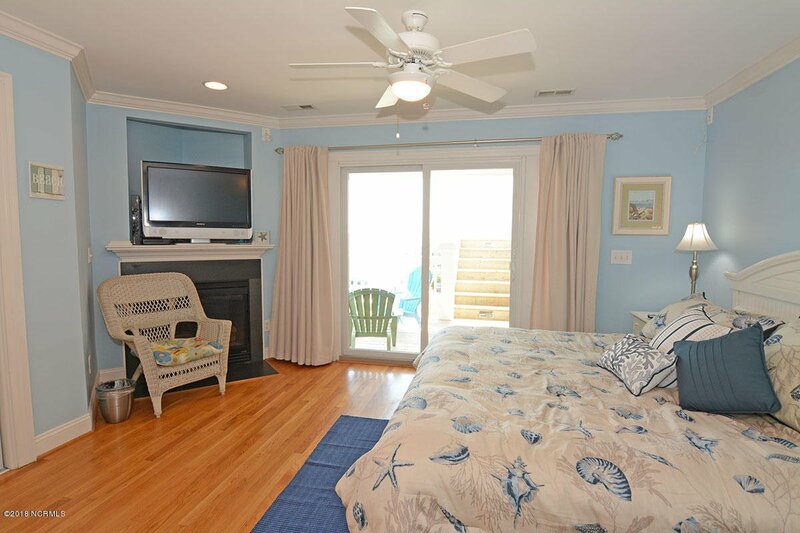 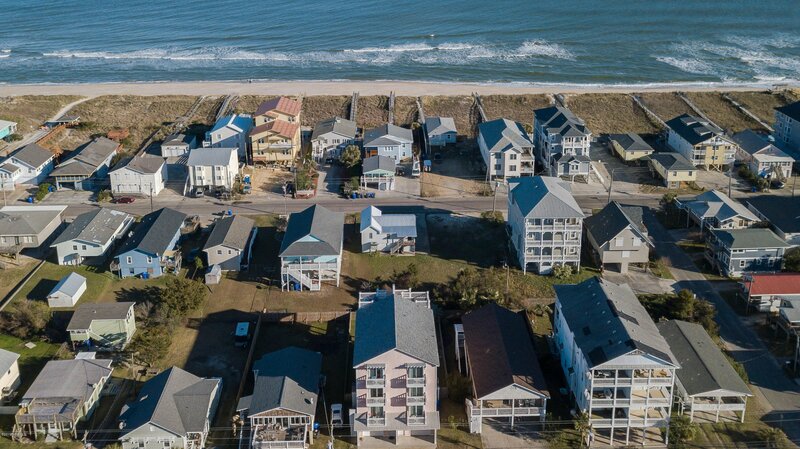 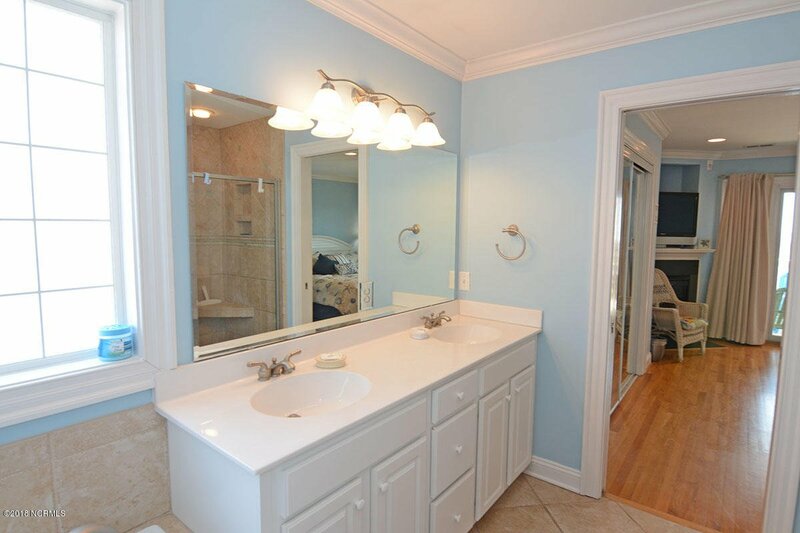 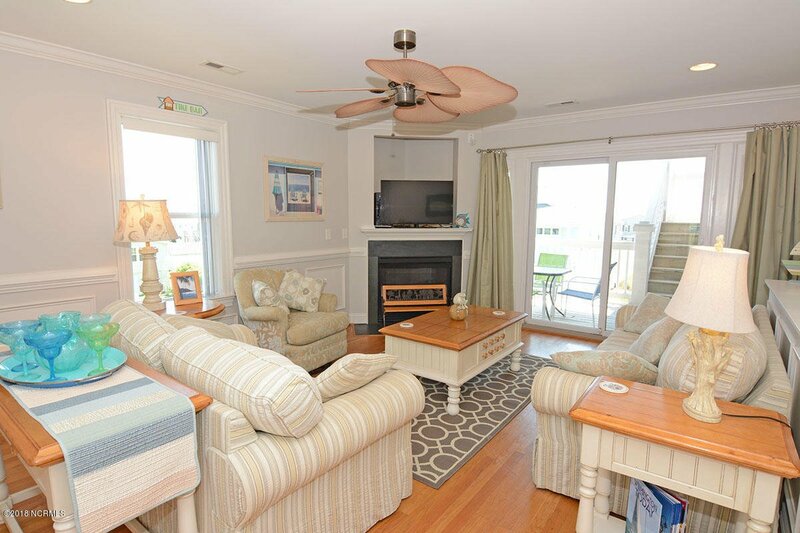 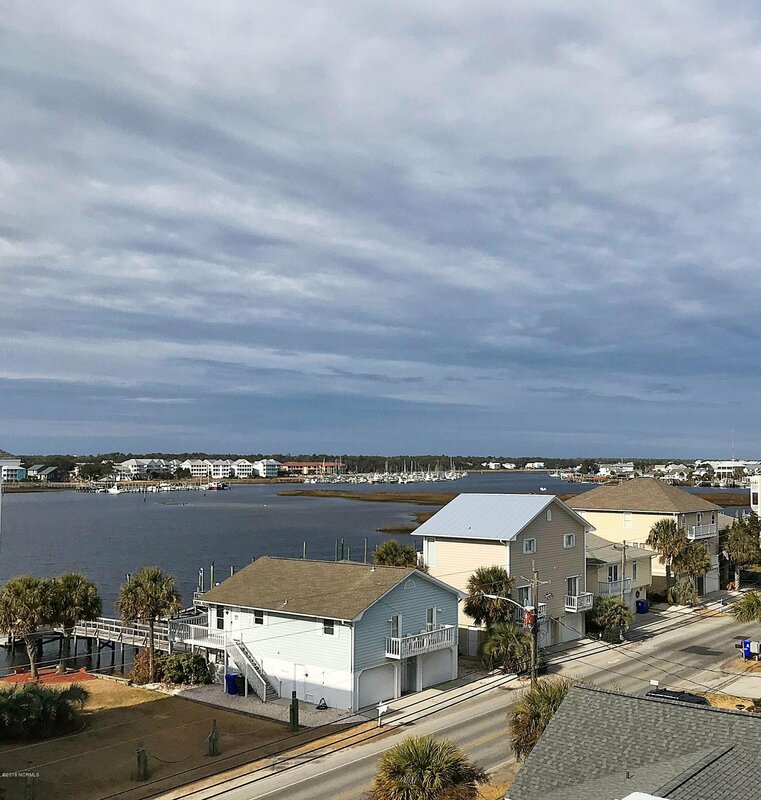 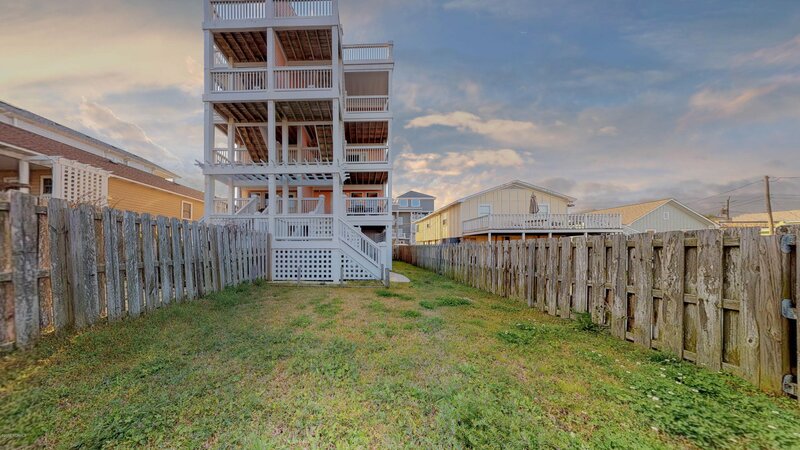 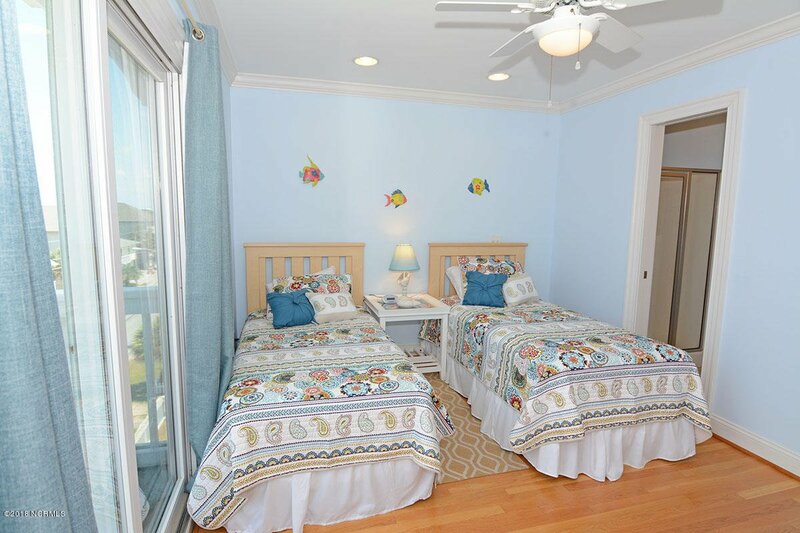 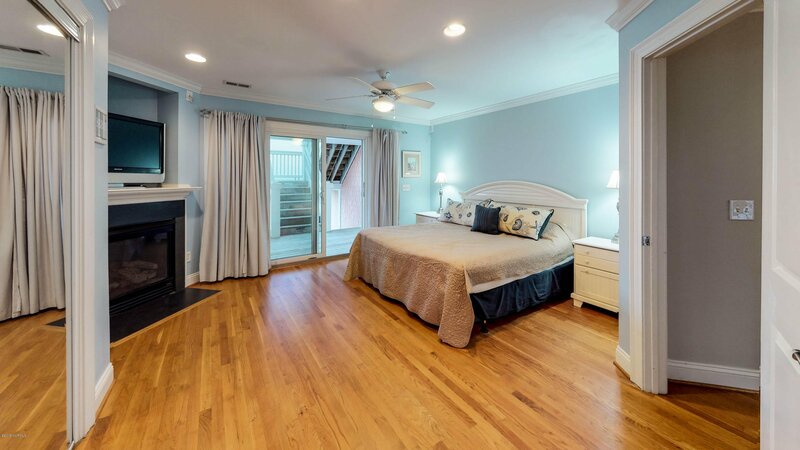 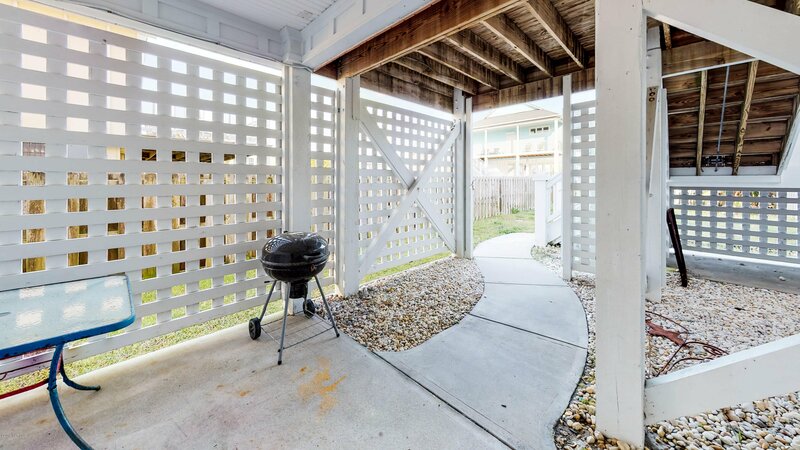 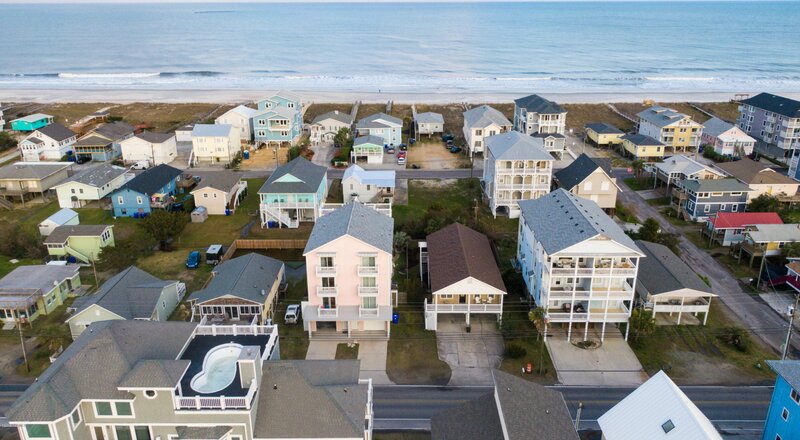 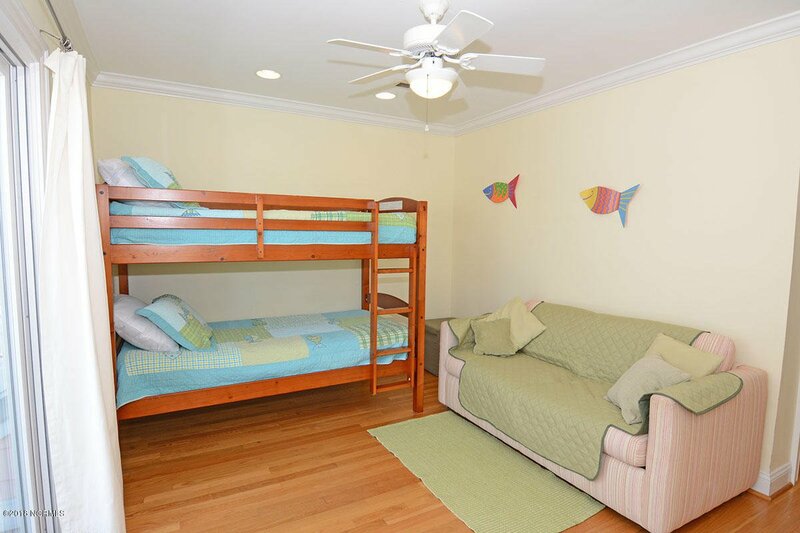 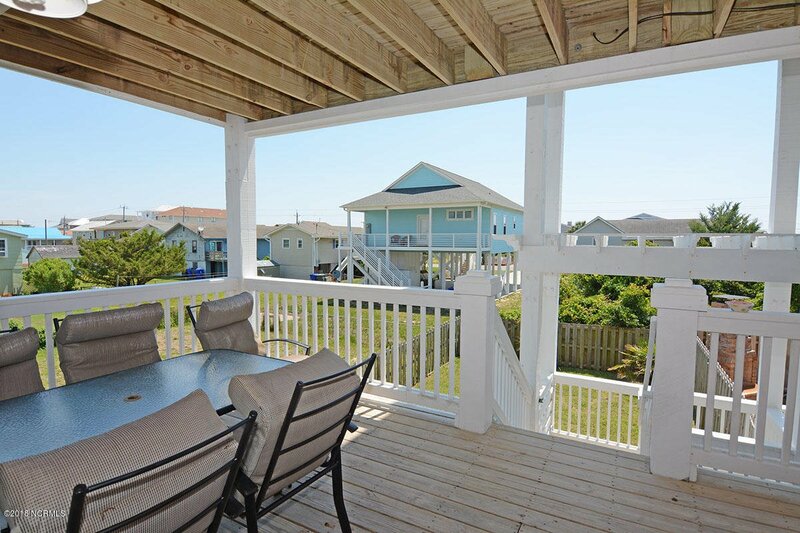 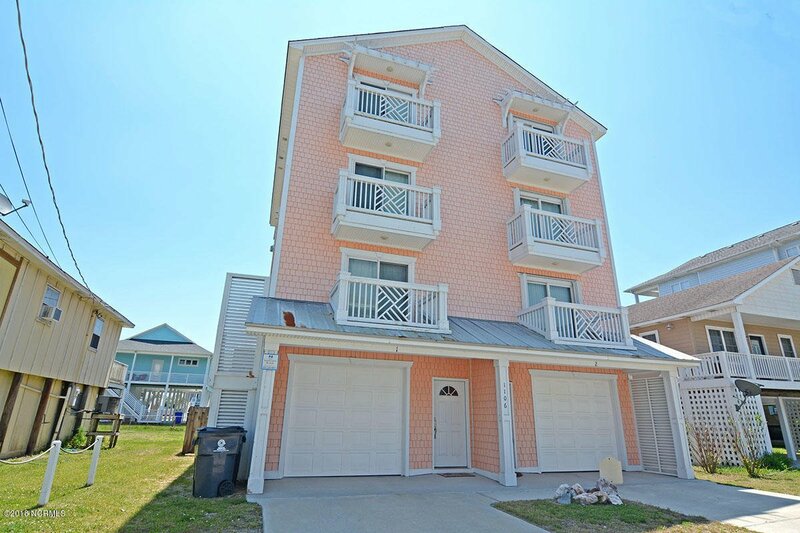 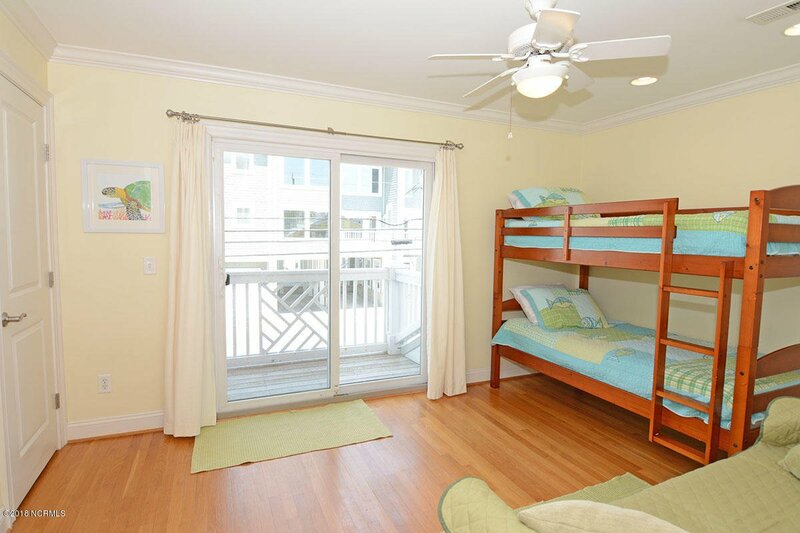 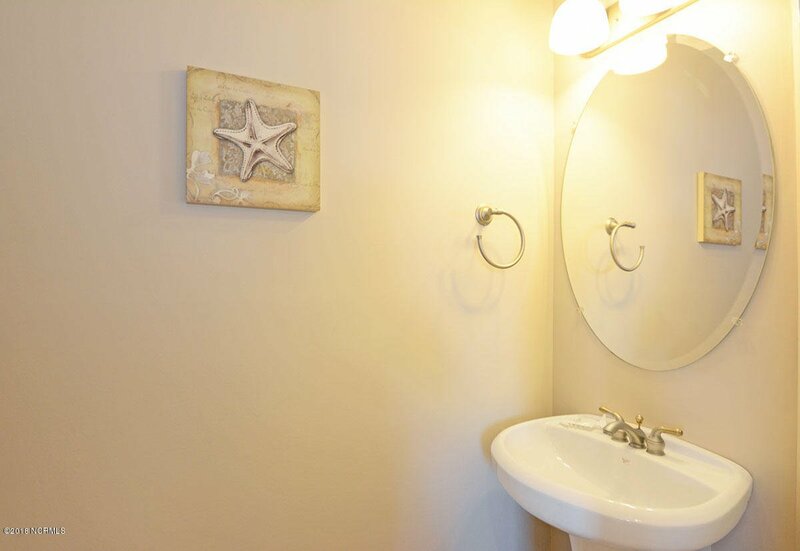 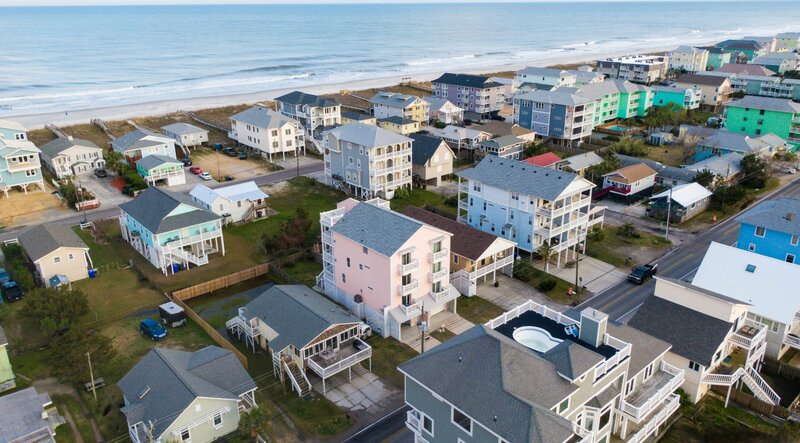 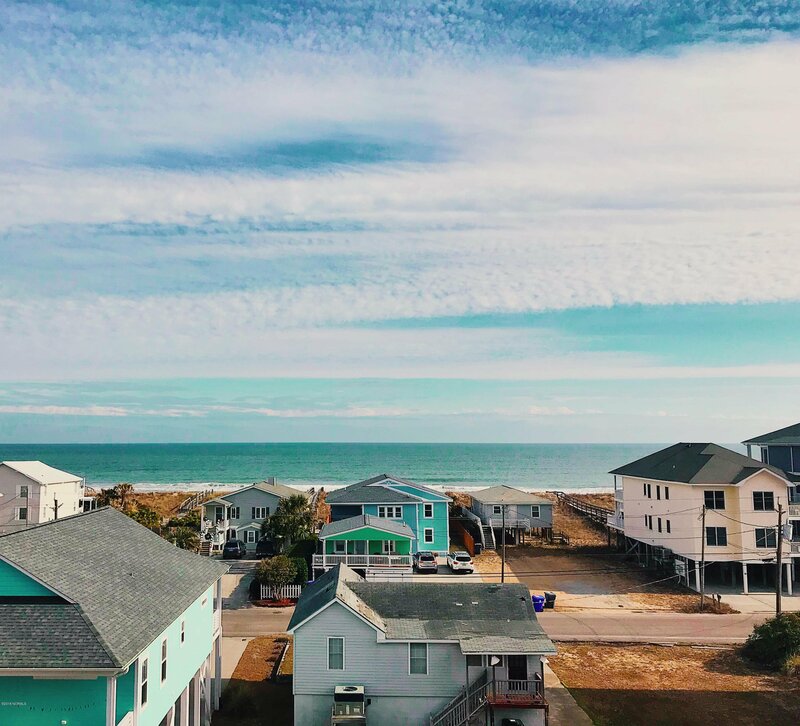 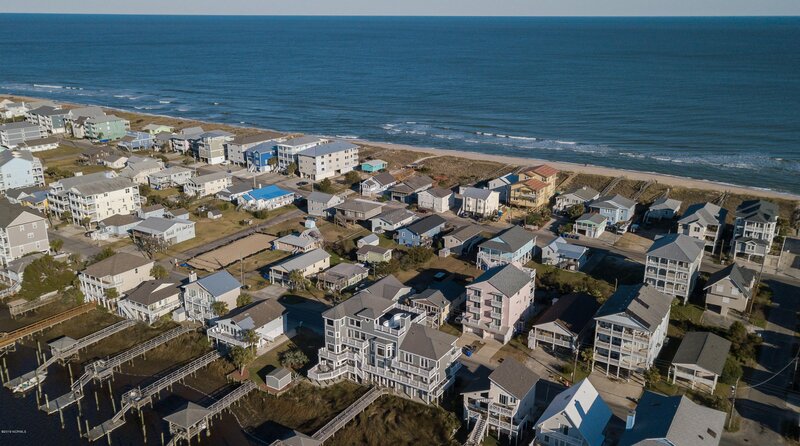 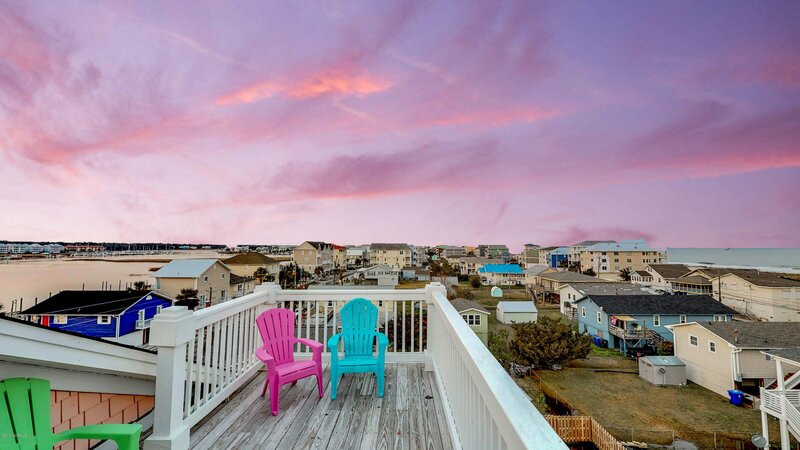 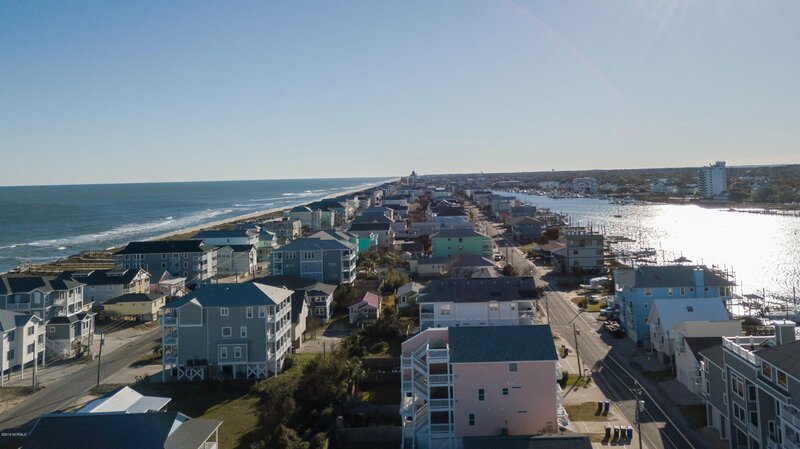 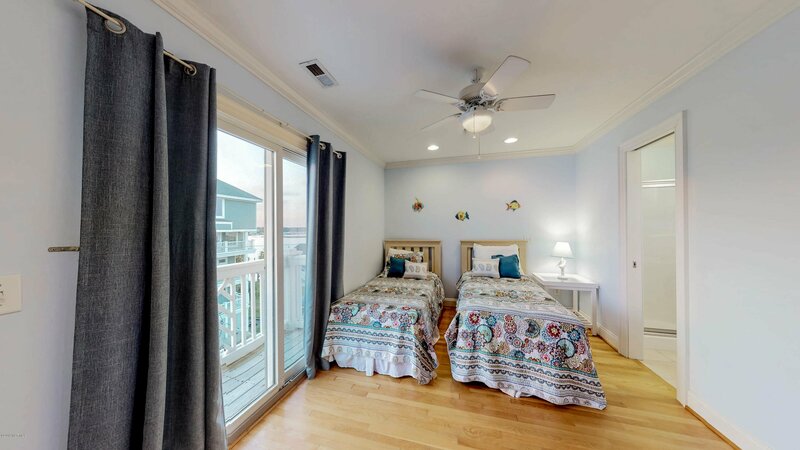 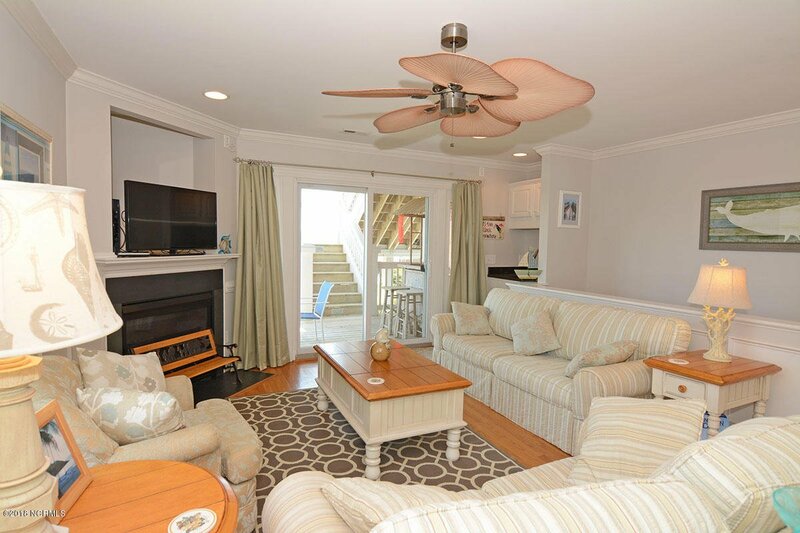 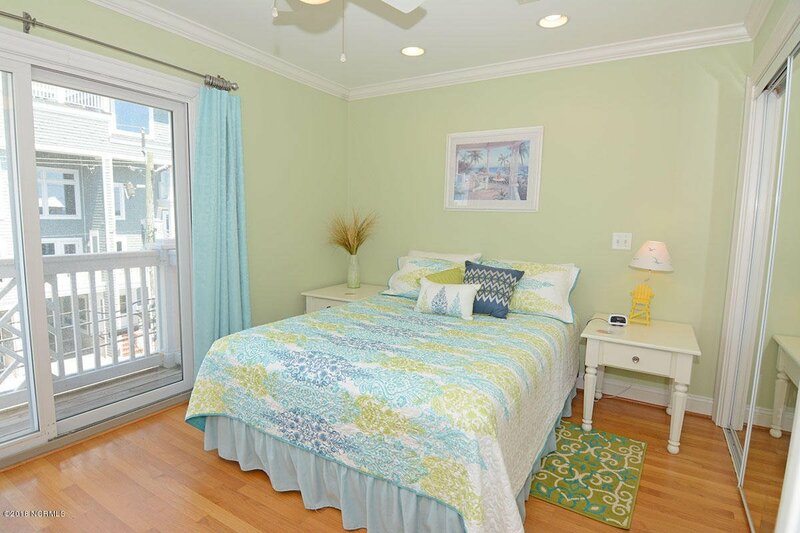 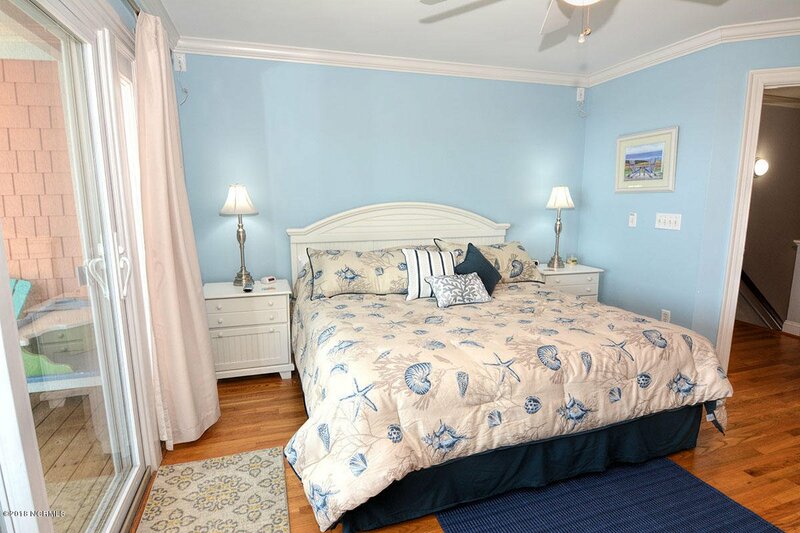 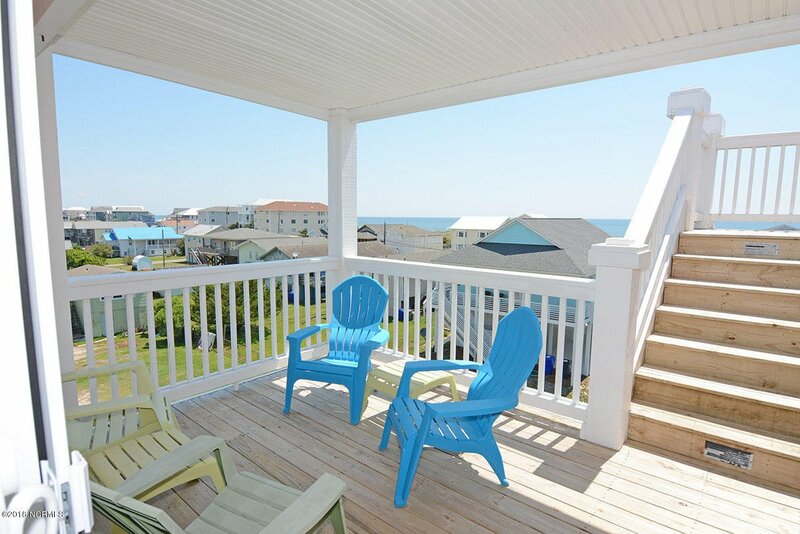 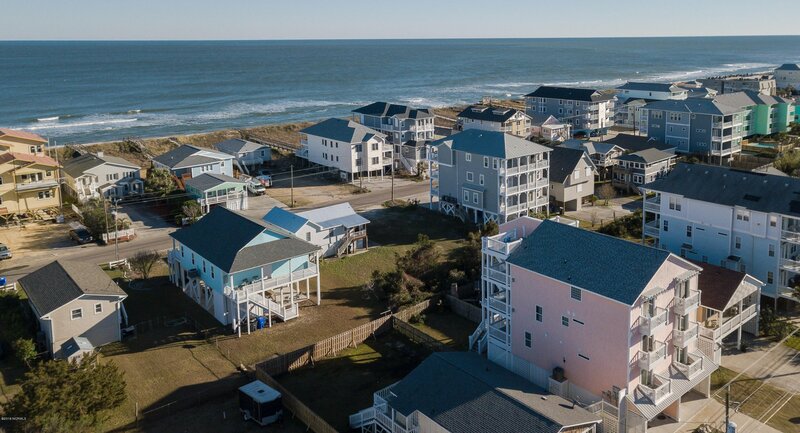 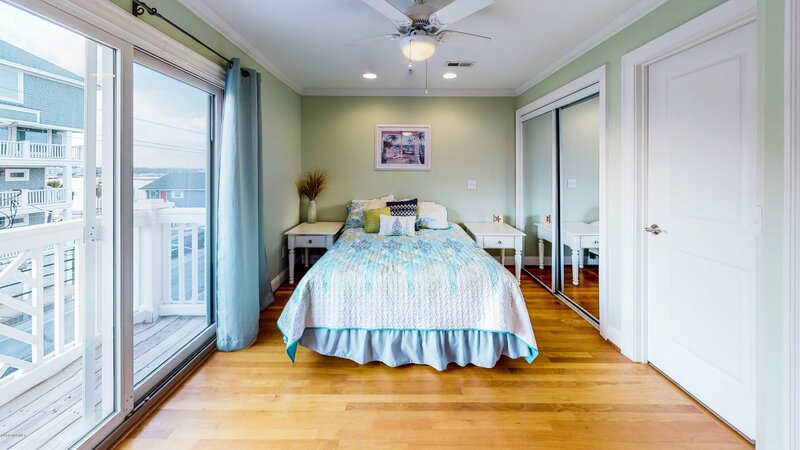 Located close to the public beach access and just a few blocks from downtown Carolina Beach. 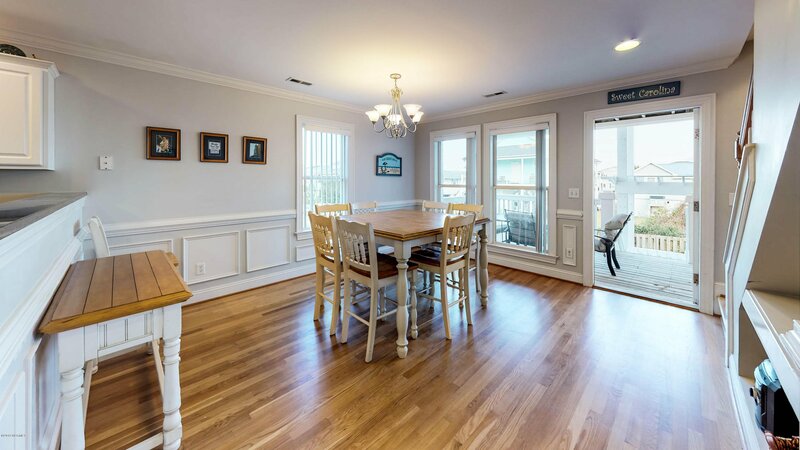 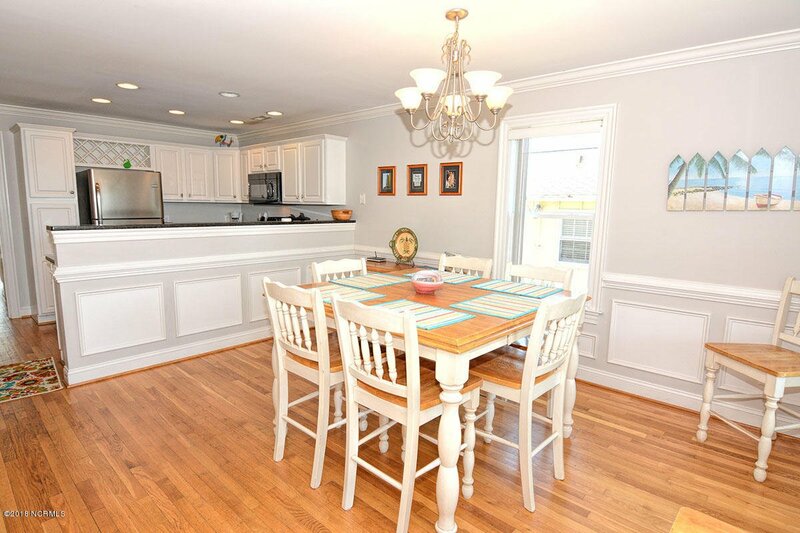 Featuring upgraded fixtures and finishes, including 9' ceilings, hardwood and tile floors throughout, a white chair rail, and wet bar for entertaining. 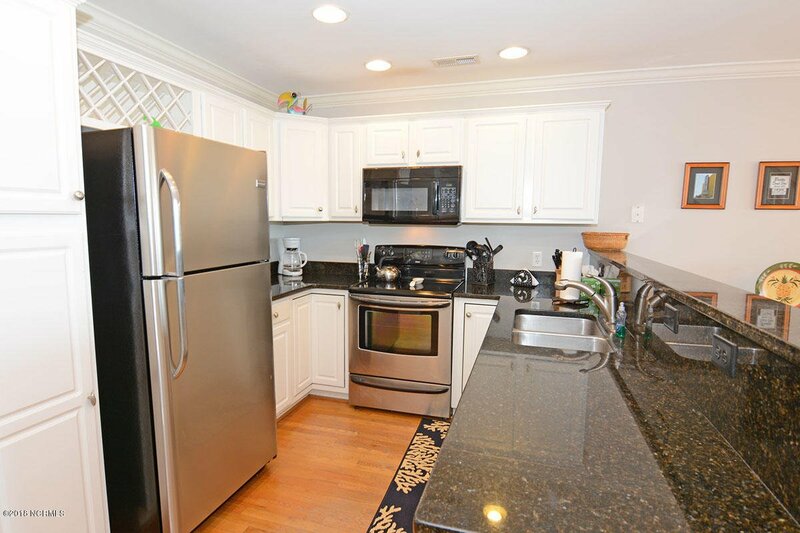 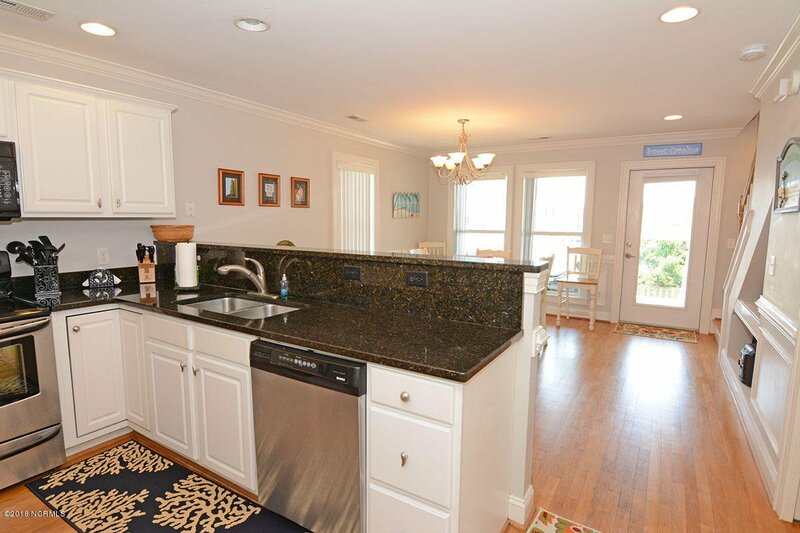 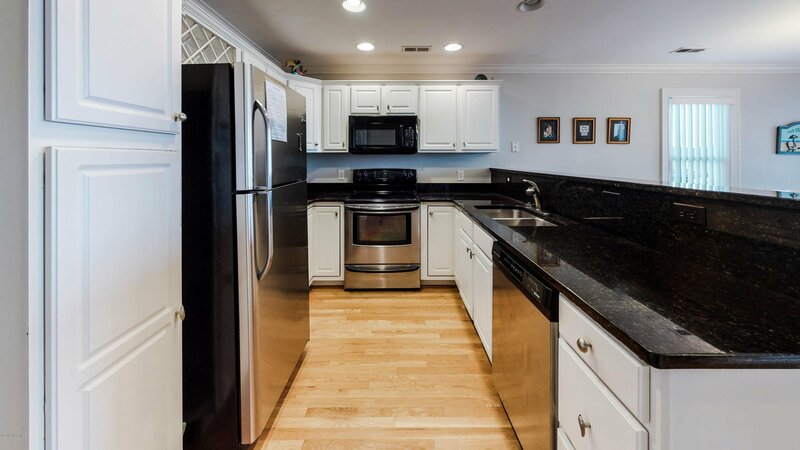 The kitchen and the wet bar have granite countertops. 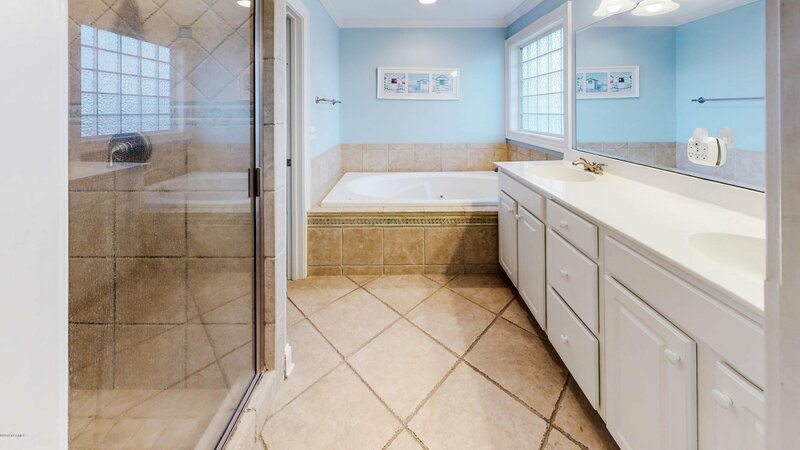 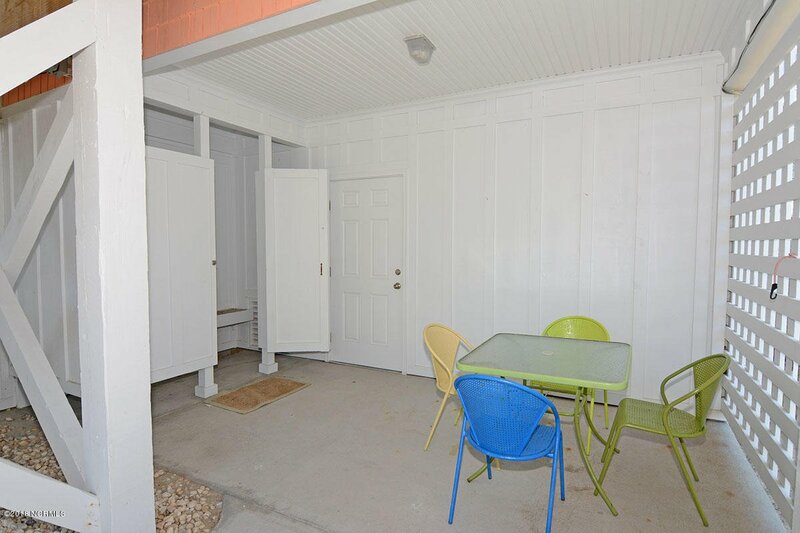 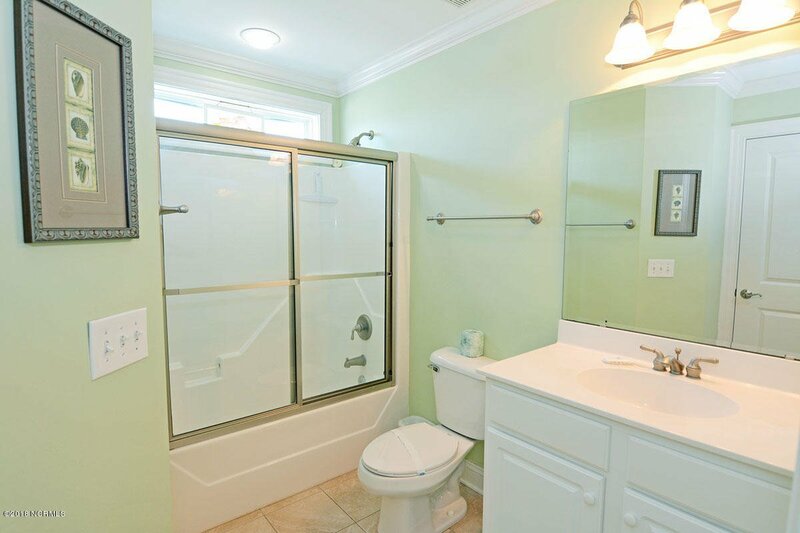 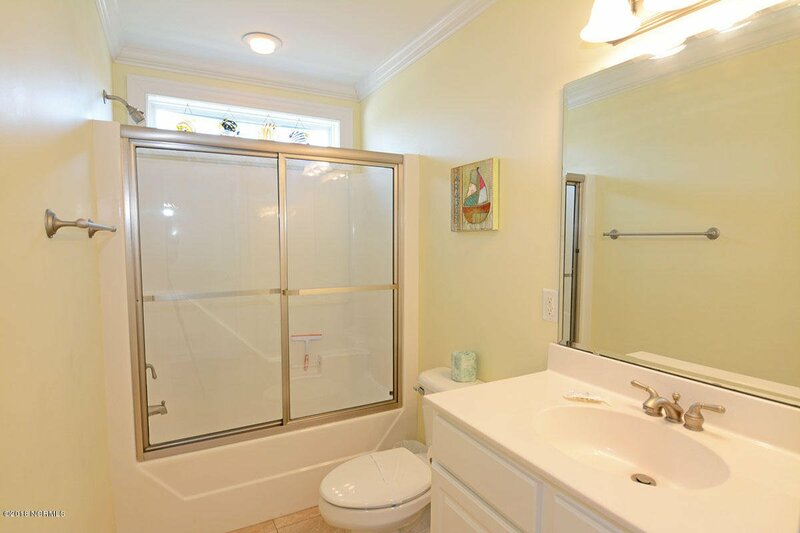 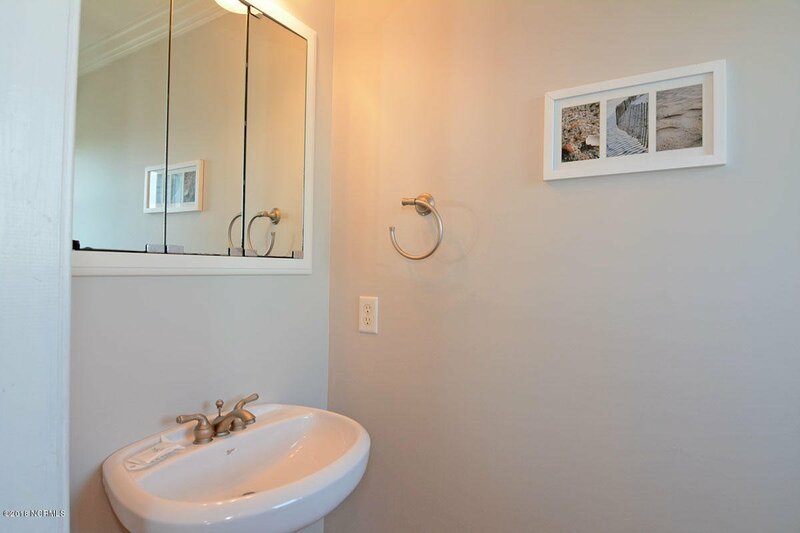 Outside: an outdoor shower, spacious fenced-in backyard, storage areas and a patio area with an entrance to the house. 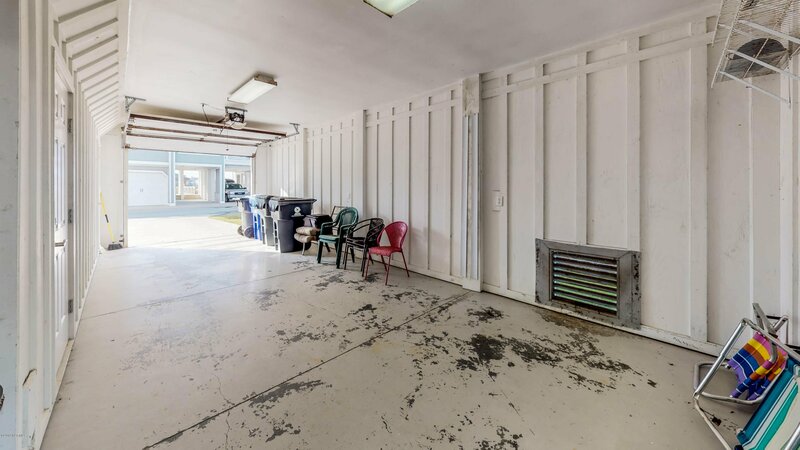 There is also a fully enclosed garage with access directly to the house. 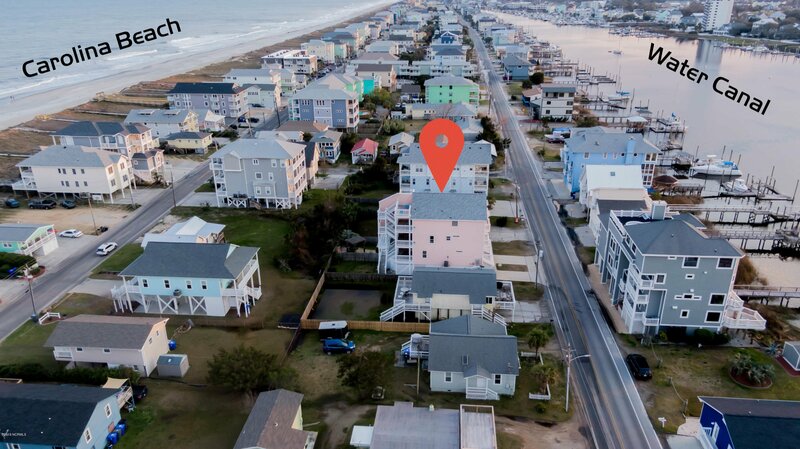 Includes a Home Warranty, Call Today!